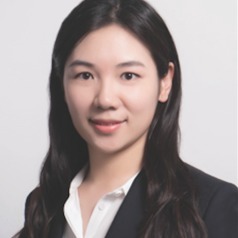 Dr Le (Lyla) Zhang is an experimental economist at Macquarie Graduate School of Management. She specialises in utilising experimental economics methods and behavioural insights to study human decisions making. Her research agenda, combining the theory with experiments, focuses on social preferences, personnel economics, compliance behaviour and credence goods market. She is the Associate Director of MGSM Vernon L. Smith Experimental Economics Laboratory.